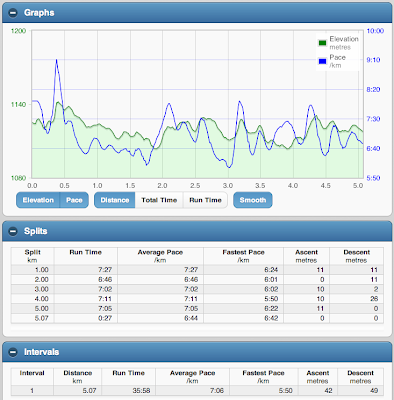 Running on Saturday was odd. As long as I was just running, life was good. The run was good. But get a bit off balance, or have to step up or down for a curb, or turn a bit too much to check traffic, and my legs would want to stop. And my lungs, briefly. Then it would be good again. Mainly ran just to see if I could, after a nice long limbering and stretching session. 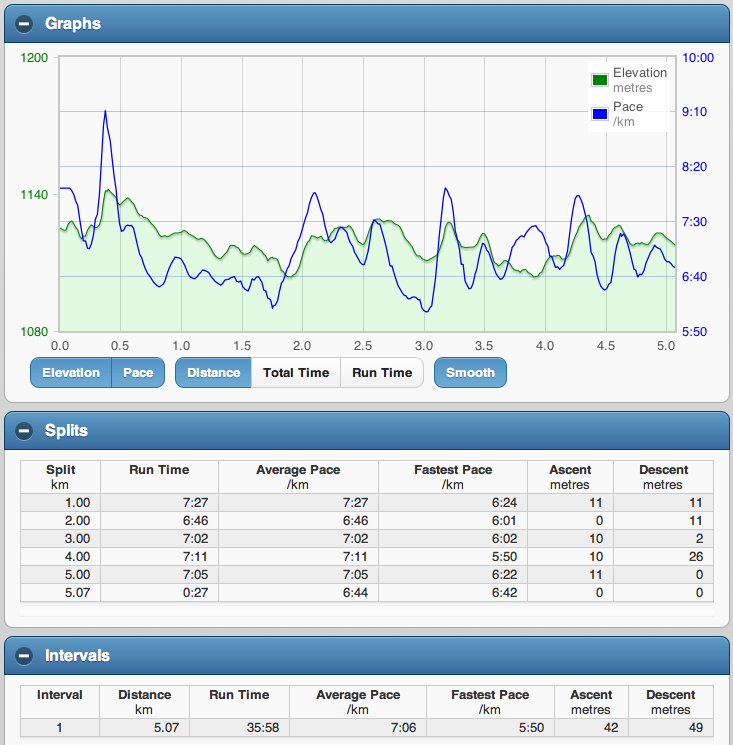 Where the run earlier in the week felt like I was running on cracked glass bones, this mostly felt pretty good. My lungs did almost no work, and it was fairly easy on my legs. It's odd that the locked up low back is mostly gone, with the stiffness and soreness spreading the "love" to other places in my hips. Rolled on the ball after and brought tears to my eyes. Lots of cat cow and other stretches throughout the weekend. In other novel news, I figured out a way out of the box I found myself in. Yay! If you live in Alberta, are you going to vote in the municipal elections? Yes, we know Mayor Nenshi is still going to be mayor. Vote anyway. Pick your councilor, slate or not as you choose. But choose wisely.